Tesoro Amorco and Avon Marine Terminal Inspection | Sea Engineering, Inc.
Sea Engineering completed above water and below water structural inspections and assessments at the Tesoro Amorco Terminal. 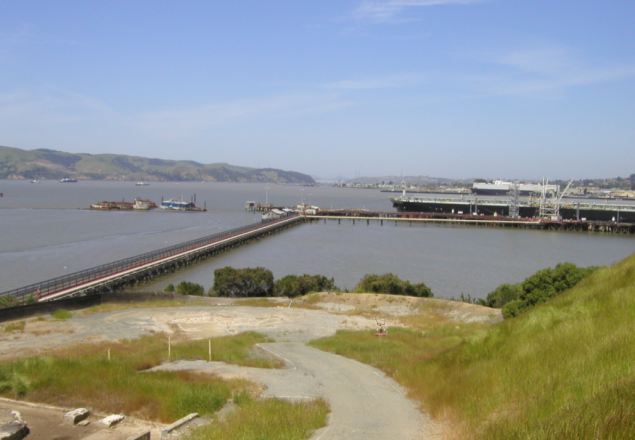 The 1500 foot long trestle and wharf consists of timber, concrete, and steel components. Below water inspections included Level I, II, and III on the various portions of the trestle, wharf, and dophins. The inspection and assessment were conducted in accordance with the recently developed Marine Oil Terminal Engineering and Maintenance Standards.